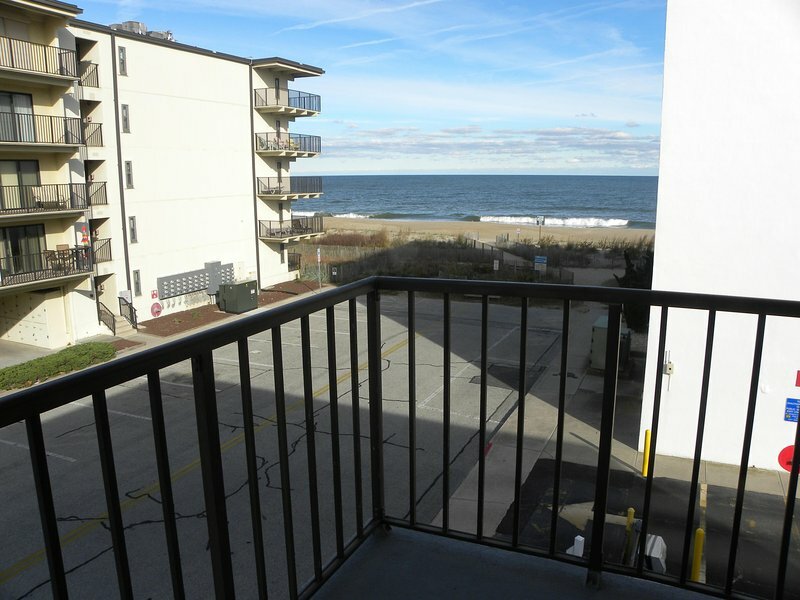 2 Bedroom apartment in Ocean City - *Ocean Block* 1 Minute walk to the Beach! Side View of Ocean & Beach! *Ocean Block* 1 Minute walk to the Beach! Side View of Ocean & Beach! 1 / 7 So close to the beach! Can you hear the waves crashing?